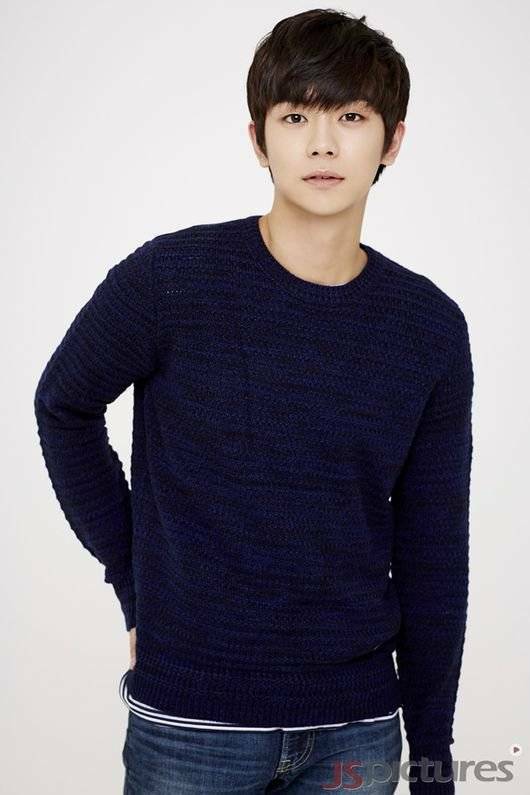 An Woo-yeon to star in "Five Children"
Rookie actor An Woo-yeon is starring in the new KBS 2TV drama "Five Children". He recently starred in the tvN drama "Bubble Gum" as Kim Jung-nan's younger lover. He's now a part of KBS's gateway to stardom and a lot is being expected of him. An Woo-yeon takes on the role of Tae-min, friends with Yeon-tae and Jin-joo, stuck between friendship and love. He's honest to his feelings and carefree and he is the key character in a three way relationship. Shin Hye-sun plays Yeon-tae and Im Soo-hyang is Jin-joo. An Woo-yeon debuted in 2014 with music videos and commercials. He signed a contract with JS Pictures this year and starred in "The Witness", "The Alchemist" and more. He landed himself in a ground-wave drama even before the tvN drama "Bubble Gum" was over. "Five Children" is the story of a single mom and a single getting together and going through the love, conflict and resolution of families. The drama is written by Jeong Hyeon-jeong and directed by Kim Jeong-gyoo. "An Woo-yeon to star in "Five Children""
Lee Byung-hun, Gang Dong-won and Kim Woo-bin to star in "Master"